My passion is helping those who want to break their writing out into new forms, revise effectively, generate more writing or facilitate the writing of others. In the last three decades, I have worked with hundreds of people helping them write personal essays, poetry, fiction, and more meaningful writer`s journals, in addition to book length memoir, how-to books and novels. I specialize in helping people excel in their writing by allowing writing a serious place in their lives. I write weekly articles on writing and the writing life for Writing It Real members as well as guest blog by invitation for writing sites, magazines and newsletters. You can see a complete list of my books and how to order them?here. ?After publishing many poems and essays in North American literary magazines and anthologies, I published my first book about writing (Writing in a Convertible with the Top Down) in 1991 with co-author Christi Killien, and since then, I have continued to produce more books on writing. 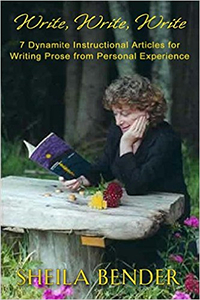 ?Currently, Creative Writing Demystified?from McGraw-Hill is available in e-book format and Sorrow?s Words: Writing Exercises to Heal Grief is available both in print and ebook format. Christi, now Christi Glover, and I have updated Writing In a Convertible with the Top Down, which is available in print and ebook format. Many others of my books are also available from vendors and I am now working on updating my book on writing personal essays as well as one on journaling. I will be creating new books from my over 13 years of writing weekly articles on writing. 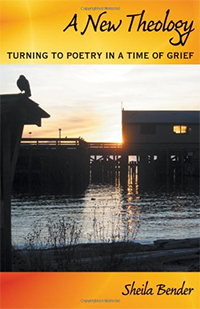 In September 2009, my prose memoir,?A New Theology: Turning to Poetry in a Time of Grief, was published by Imago Press. After working with many clients who were writing college (and graduate school) applications, I put my experience into the book?Perfect Phrases for College Application?Essays. When Chronicles Software asked if I?d write content for?LifeJournal for Writers, I was eager to take the job on. In 2013, Imago Press published a collection of my poems, Behind Us the Way Grows Wider. In-person, I?ve taught at colleges, universities and community centers as well as?presented at national writers? 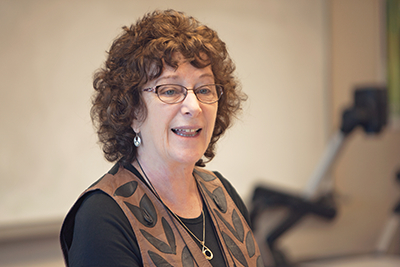 programs, conferences and festivals, including the Mendocino Coast Writers? Conference, Centrum Writer?s Conference, The Whidbey Island Writer?s Conference and low-residency MFA program, the University of Dayton`s Erma Bombeck Conference, the San Francisco Jack London Writer`s Conference, the Conference on College Composition and Communication, the Society of Southwest Authors? Conference, Field?s End, and Edmond?s Write on the Sound. Online, I offer classes and tutorials through Writing It Real as well as several other sites. You can view a complete list?here. For a list of my coaching, mentoring and one-on-one editing services visit this?link. So many of us write more completely, more regularly and with more incentive to explore if we know we have a class, coach or editor (even all three!) waiting to hear from us. Please browse my site to learn about the ways I can help you. I am here for you and hope to read your work soon.